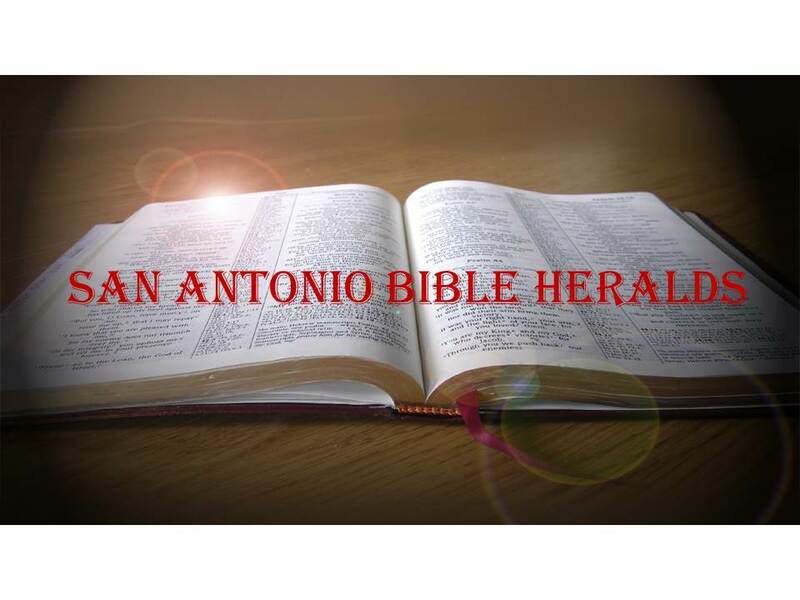 San Antonio Bible Heralds: The Sweet Face of Death! Coming back to our country, our government is hard at work attempting with all their might to make of our society one that is amenable to an ever more expansive list of perversions. And that is where our current concern comes in. 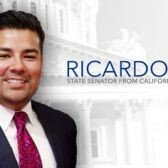 The latest salvo in the war on Christianity and its insistence that sexual freedom especially, in this context, homosexuality, is sinful and must be spoken against, is a bill proposed by a California congressman, Ricardo Lara. Lara’s proposed law (California Senate Bill 1146) would implement sanctions against any institution that calls itself religious, a code word nowadays for Christian, that “discriminates” against homosexuals, transgender and other sexual deviants. The purported goal of the legislation is to prohibit such institutions from requiring that its student body or its faculty adhere to certain Moral (again, code word for Christian) principles. It does not take a genius to realize that such laws would effectively deal a death blow to any college that calls itself Christian. To be sure, there are an ever increasing number of such institutions that have “cried uncle” and have decided that it is better to offer the pinch of incense to Caesar than to stand for the truth of the gospel. But those who refuse to so do, will see their activities curtailed and will eventually be unable to continue to function while upholding their gospel-centered beliefs. It is impossible for a college that stands for the truth of the gospel to allow on its campuses the perversions that the homosexual community engages in. Why is this important for the rank and file Christian? After all, the number of people who are associated with Christian colleges and other schools is relatively small when compared with the entirety of the Christian population. It matters just as anything else matters: what affects one part of the Christian body affects all of it (1 Corinthians 12; Romans 12). As believers, we cannot run and hide while our Christian brothers and sisters have to face the battles that society is bringing to their doorsteps. For example, there are a number of movements afoot that would seek to force congregations to open their restrooms to transgender people for their use as they see fit (i.e. a biological man who “identifies” as a woman can use the women’s bathroom). It will not be long before all this comes to affect all of us directly and if we insist on putting our collective heads in the sand or looking the other way, we will be caught unawares and unprepared. In all areas of life, from schooling to employment, Christianity is under attack and often, unfortunately, in retreat. Witness the headline from another article published recently dealing with homosexuality and the government’s effort to accommodate and promote it: “Amid shouts of ‘shame, shame’ from Dems, House GOP defeats House gay protection measure.” One of the ways that evil seeks to have its way is by the constant use of nice sounding euphemisms that make its evil designs sound oh so reasonable. And in this case, notice the language used, “gay protection measure.” In reality, it is nothing of the sort. What the “measure” seeks to do is to prohibit those who do business with the federal government from disallowing homosexuals and other such individuals from joining their ranks. In other words, if you’re a business owned by a Christian family and you do not hire people who are homosexuals (notice how no mention is made of cohabitating couples, adulterers and such), then you can no longer do business with the government. Again, although the measure is cloaked in the language of general discrimination, who other than Christian organizations engage in such behavior? It will be interesting to see how the government will react the first time they have to apply such a law to an Islamic business! In sum, our nice neighbors can be some of the most discriminatory people on the face of the planet. And they engage in such behavior while at the same time accusing you of the very thing they are routinely doing. But, the light of the gospel will never be extinguished. The only question is whether we will remain a light to our society or whether we will become like those who have allowed themselves to be dragged along by the currents of what society finds acceptable.